Prepare yourself while being in Safaga, the tourist city that is known with its tourist cottages, sandy beaches, and is mild weather throughout the year to head with us in some breathtaking Safaga shore excursions to the most marvelous attractions in Cairo and Luxor, which are the two perfect historical destinations in the world, because of their tombs and temples such as the famous Giza pyramids, Karnak and Hatshepsut temple, Valley of the Kings , and much more of charming attractions which attract tourists from all parts of the world especially if you were boarding a Safaga Cruise. We can implement the tour that you want to have in Egypt through our Safaga shore excursions with the help of the professional operators who provide the most desirable services and try to make your trip in Egypt “An Unforgettable One”. Take advantage of your stay in Safaga and have a fabulous trip to the history of Egypt, check our tours from Safaga and contacts us. What can you do when you find yourself in Safaga Port?? This unique city was built in the location of what was once the greatest capital of Ancient Egypt “Thebes”. According to its location, it includes inside more than third of the World’s monuments, which makes it truly one of its kind. While touring Luxor during your Safaga shore excursions, you’ll find yourself face2face with a great civilization depicted on the temples’ walls and its exceptional valleys. In Luxor, we guarantee that you’ll be thrilled upon visiting the gorgeous temple of Hatshepsut which is considered the most gorgeous temple has ever been built by a man. No visit to Luxor is completed without heading to the last resting place of the great Egyptian pharaohs “Valley of the Kings”, where you’ll be a very lucky one to visit the burial tombs of Pharaoh Ramesses II & Tutankhamun. 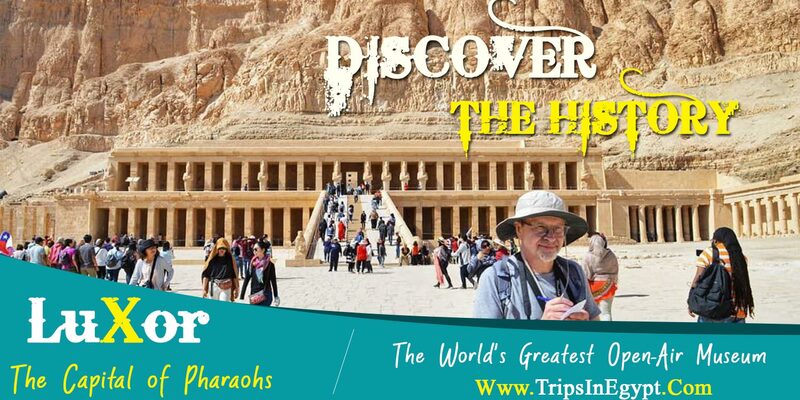 That is not all as with “Trips in Egypt” you’ll get the chance to visit the largest and most beautiful temple that is called “Karnak Temple”. During your Safaga shore excursions, Don’t forget to witness the night celebration inside Luxor Temple that will let you go to another world full of attractive views. You’ll also visit the last remaining part of Amenhotep III temple which is called “Colossi of Memnon”. They are actually two massive statues of the King himself, which were built to protect the temple. It is known for its exceptional attractions that you shouldn’t miss whenever you found yourself in Safaga. 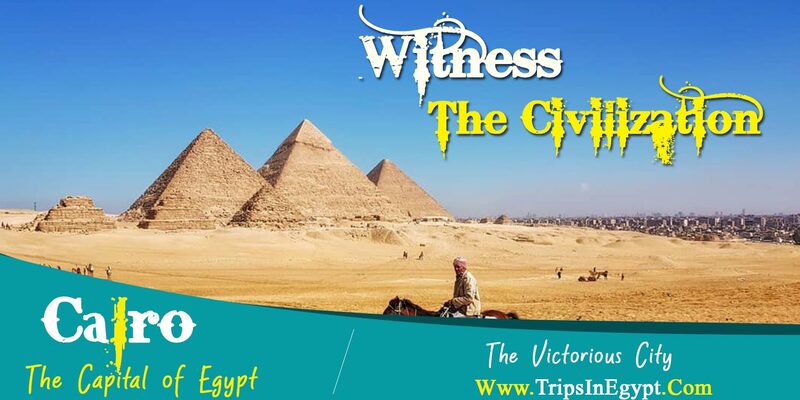 In Cairo, you’ll head to Giza to witness the most remarkable One of the Seven Wonders of the World “Giza Pyramids” to discover the means which pharaohs followed in building such massive pyramids. You’ll also take beautiful pictures with Giza Sphinx to keep the memory of visiting Egypt right in front of your eyes. Don’t forget to ask your tour guide about the secret behind the missing nose of Sphinx. Through our Safaga shore excursions, you’ll visit the place that combines the majority of the great Egyptian Civilization in one place and that spectacular place is called “The Egyptian Museum”. While visiting it, you’ll see some monuments, statues, artifacts, in addition to the belongings of great pharaohs like Tutankhamun and his golden mask. It is now your opportunity to visit the best attractions in Egypt and with our Egypt travel planner, you’ll be the one in control by customizing the trip you want to have in Egypt, You have a second option by check our Egypt tour packages if you decide to customize a trip more than 2 days. Also, you can enjoy one of our magical Egypt Nile cruise packages which enable you to discover the highlights of Luxor and Aswan while relaxing on a 5* deluxe Cruise.